New Book! 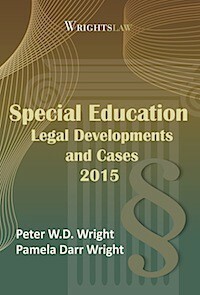 Wrightslaw: All About IEPs is at the printer now! 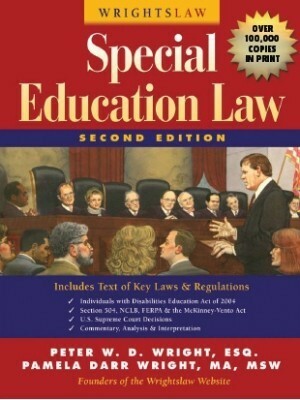 This entry was posted in Advocacy, Eligibility, FAPE, IDEA 2004, IEPs, Legal News, Special Ed Law, Special Education Regulations, Strategies and tagged Accommodations, Assistive Technology, Evaluations, FAPE, FAQs, IEP Special Factors, IEPs, Parental Rights, parental role, Placement, progress monitoring, Related services, Resolving Disputes, Special Ed Law, Special Education Regulations, Strategies, Supplementary aids and services, Transferring schools, Transition, unique needs by Wrightslaw. Bookmark the permalink. 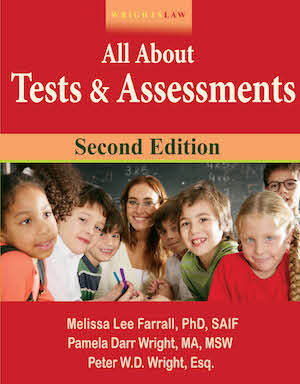 Kudos for being pro-active in your daughter’s educational needs. We didn’t have a medical diagnosis for my son until around the fourth grade. 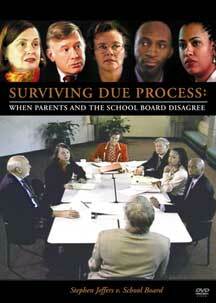 It took several years after than before the public school did the ADOS and educational services really began. My son is a high school senior and has the highest GPA in his school and he only taes college prep courses. 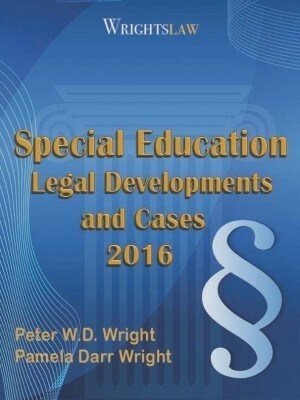 Needless to say, my wife and I spent a lot of time reading special education law and figuring out how the law applied to our situation. 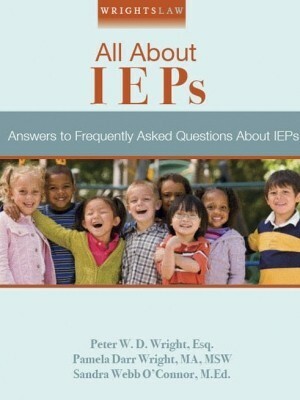 All about IEP’s is an easy to read reference guide that I wish we had available when we began our advocacy. Good luck to your daugter and you. Hello! I am mom to a 2 and 1/2 year-old daughter who will be turning 3 in March. 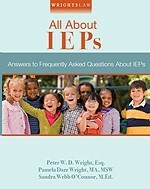 I would like to get as informed as I can before we start the IEP process in a few weeks and I am thinking of getting “All about IEPs.” If I was to buy one of your books, do you think this should be the one to have? 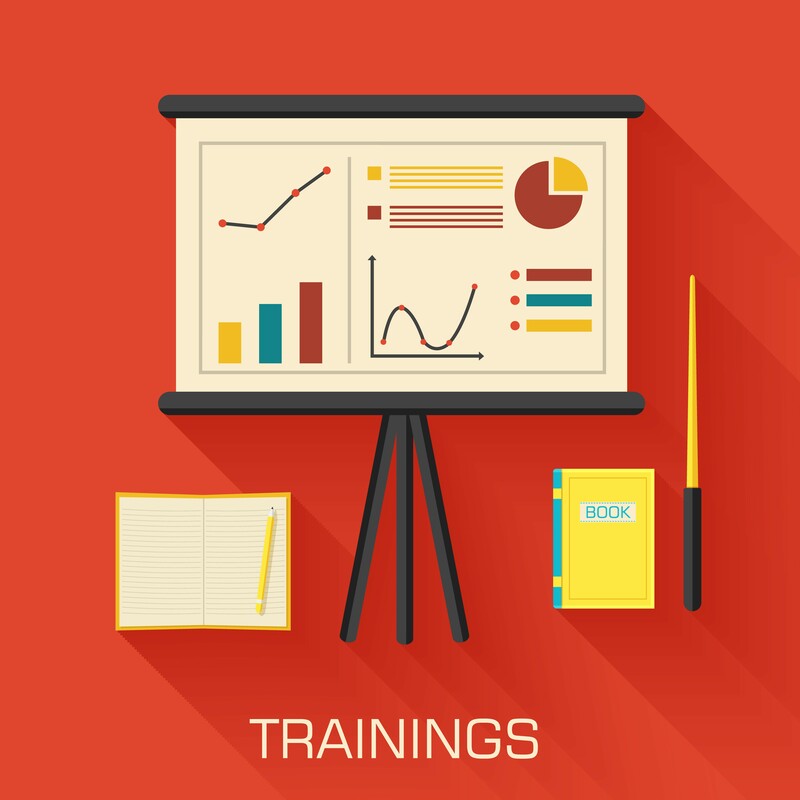 We have received Early Intervention services for over 2 years now and I think I have come a long way from an emotional stand-point, so I am not starting “from scratch” when it comes to this process. What would you suggest? Many thanks for your reply. 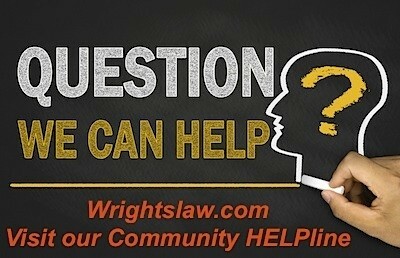 I’ve been a parent/advocate for about five years now. 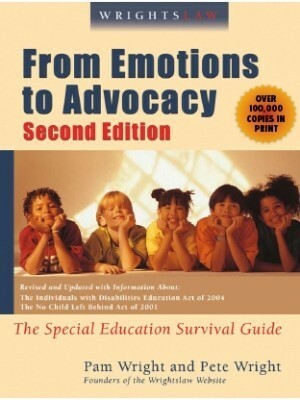 From “Emotions to Advocacy” is a book that I have recommended to anyone who thinks that parents and advocates are separate people. 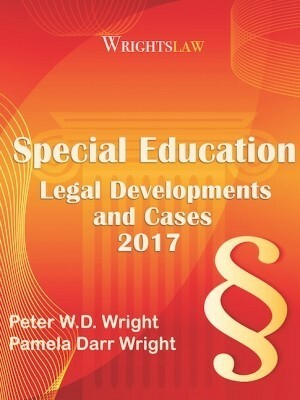 I attribute a great deal of my son’s success to the information that Pam and Pete Wright put in this book years ago. 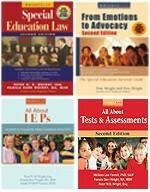 “All about IEPs” is another collection of experience and knowledge that parents will use as a reference guide to write their child’s success story. I have someone in mind who will receive a copy of the book for Christmas this year. Years from now, when she mentions the book to a friend, I know she will also remember who gave it to her.